Tyler Greene is a singer-songwriter, recording artist, and freelance musician from Millsboro, Delaware. 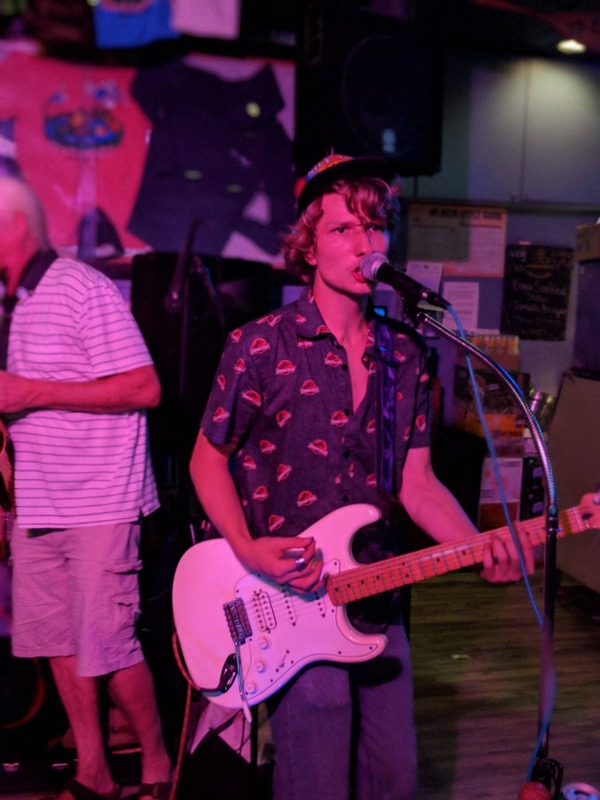 A multi-instrumentalist but a guitarist at heart, Tyler plays an eclectic range of genres, marking cover songs with his familiar style and delighting audiences with his personality. An entertainer and musician, not to be missed!